Seabourn Cruise Line’s Alaska voyages are living proof that Alaska’s impressive outdoor scenery doesn’t have to come at the cost of your own personal comfort. When you board a luxurious Seabourn ship, you’ll enjoy a special yacht-like experience in the Last Frontier. And with potential calls in ports like Seward, Ketchikan, Juneau and Icy Strait Point, you’re sure to experience plenty of Alaskan culture while also taking in all the magical wildlife and natural beauty of the glaciers, rivers and fjords. 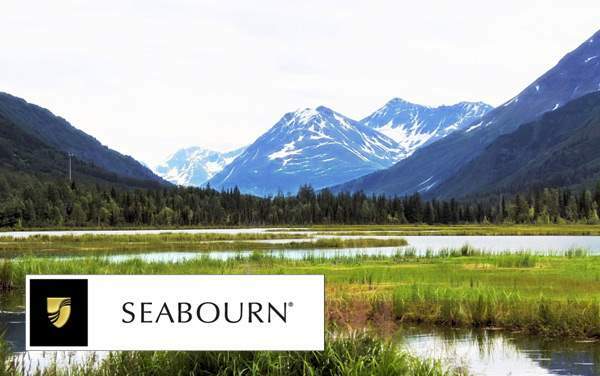 Featured below are some of our best Seabourn Alaska offers, including savings promotions that will help you save big on a remarkable trip through Alaska’s frontier. To guarantee the biggest Alaska cruise savings, make sure to call our expert consultants at 1-800-377-9383 today. 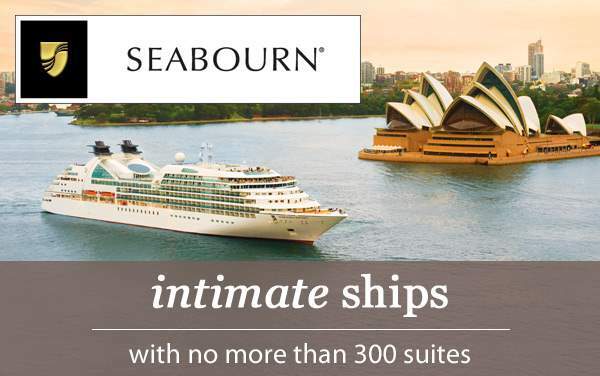 Check out our best specials for 2019 and 2020 Alaska cruises from Seabourn Cruise Line!